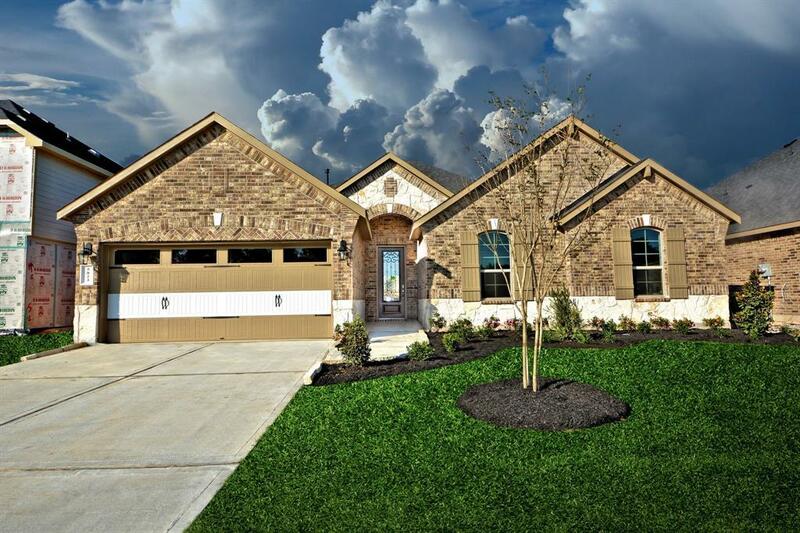 The Decatur(2384)Plan is COMPLETED and waiting for you!! 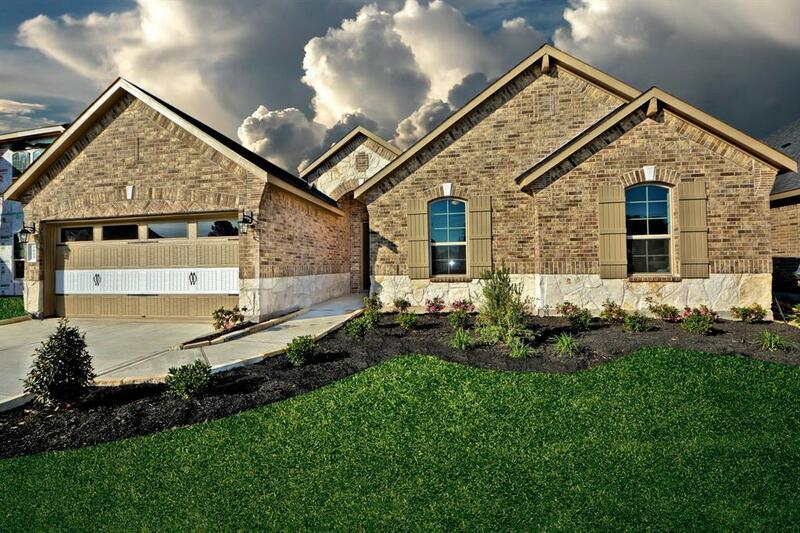 *NOW THROUGH 4/21/19 YOU RECEIVE WASHER, DRYER,FRIDGE & BLINDS* Master Planned Community of Summer Lakes!Upgraded Stone Elevation! Sprinkler System! Guest Bedroom w/Full Bath! Beautiful Home is perfect for entertaining! 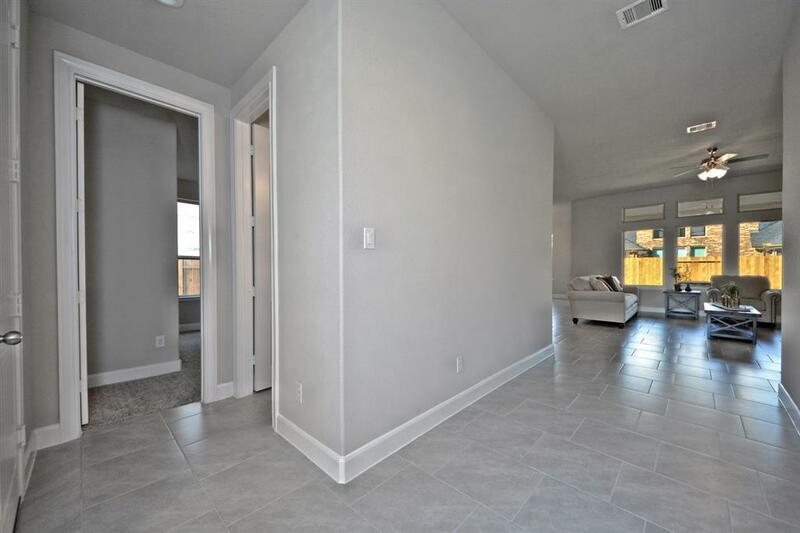 Beautiful Large Tile Floors Throughout! 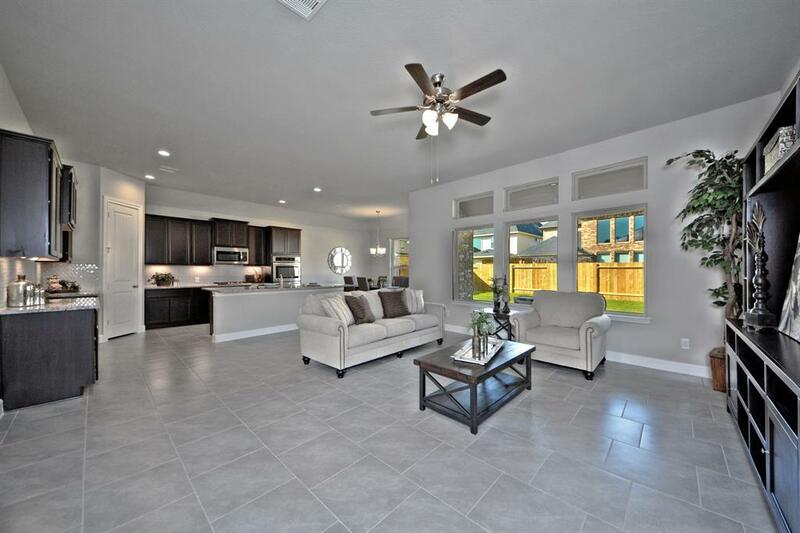 Huge Family Rm flows gracefully into your Casual Dining & Gourmet Kitchen w/Beautiful Granite Counters,Built-in Stainless Appliances, Double Ovens,Tall Cabinets w/Under Lighting,Huge Eat In Working Island & more! Huge Master w/Resort style Bath His & Her Sink Vanity, Deep Soaker Tub, Semi-frame-less Glass Shower & Massive Walk-in-Closet! Loaded w/Upgrades incl:Tank-less Water Heater,HERS Energy Rated & Smart Home Automation:Thermostat,Wireless Security, electronic deadbolt,Skybell doorbell,smart lighting, Amazon Echo & Dot!Covered Rear Patio!Wonderful Pool, Playground, Splash pad and more! Subdivision had No Flooding & Stayed High and Dry! Zoned to outstanding Schools!